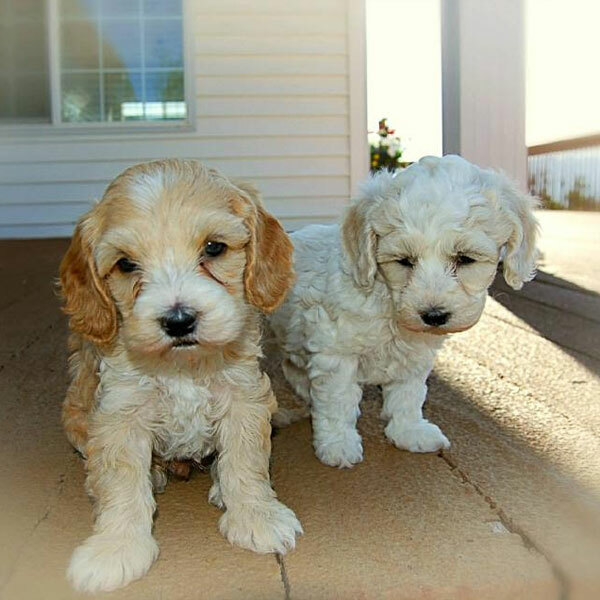 Our network of premium Labradoodle breeders has a reputation for breeding the best dogs for the most amazing families—families just like yours. 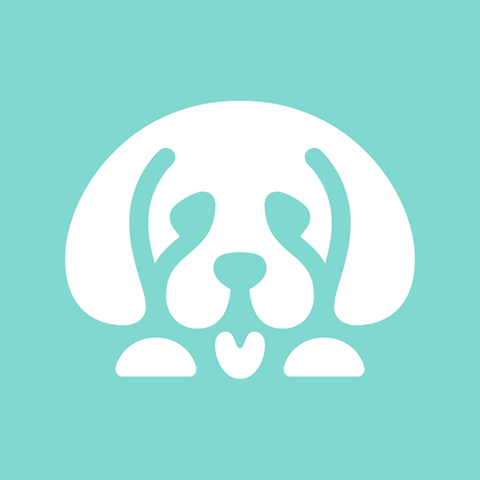 Simply put, our goal is to help the world find happiness through the power of puppies. 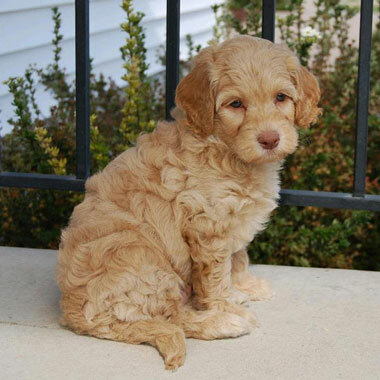 Adorable, healthy, hypoallergenic and more, our Labradoodles are known for being the pick of the litter. When you and your family are searching for a new best friend and companion, there’s no better place to be than right here! 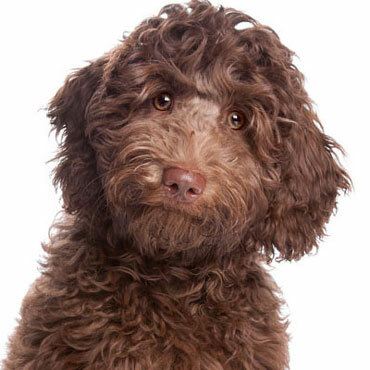 Love Labradoodles but hate wheezing and sneezing? 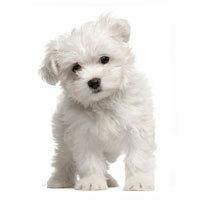 Prefer not to deal with clumps of fur all over the rug? 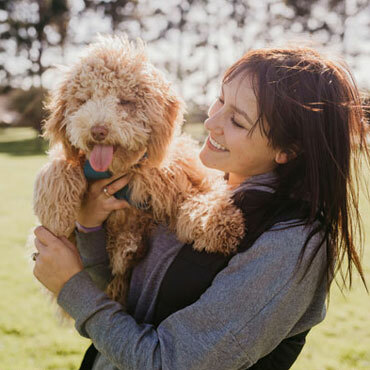 Our Australian Labradoodles are totally non-shedding and hypoallergenic, making your life a whole lot easier than you’re used to. There’s a reason so many Uptown Pups get their own Instagram accounts! 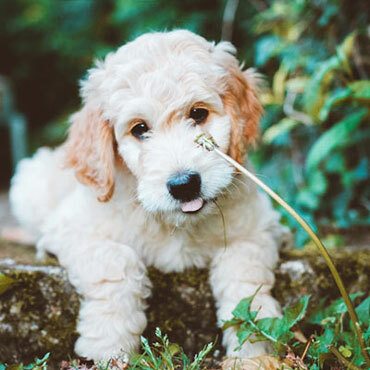 Our Labradoodles are bred to be even softer, cuter and more cuddly than the average Doodle, making them some of the most photogenic pooches you’ll ever meet. 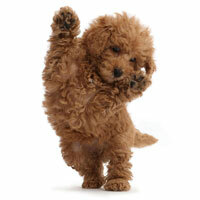 Aussie Labradoodles are known for being outgoing and fun. These goofy, lovable dogs make the perfect partner, whether you’re heading outside to play or staying inside to nap. 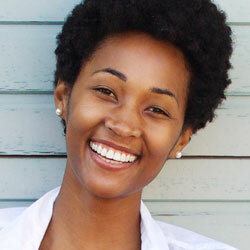 Life is just better with a Doodle! 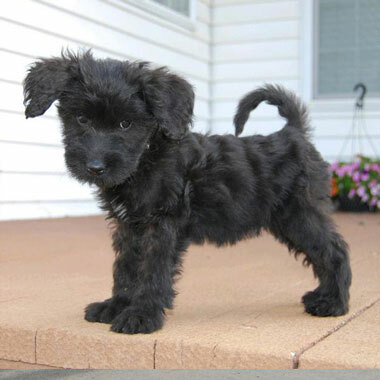 Crossing smart Poodle with obedient Labrador Retrievers (among other breeds) makes for one bright puppy. 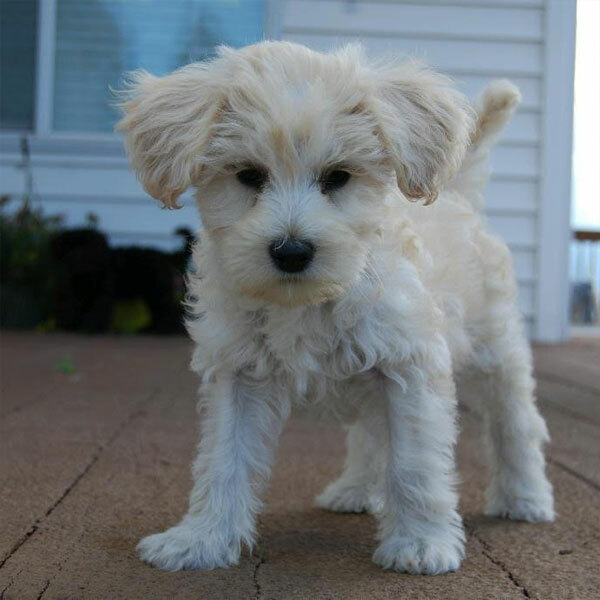 From basic commands like “stay” to complex ones like “shovel the sidewalk,” your Doodle pup will never cease to amaze you. 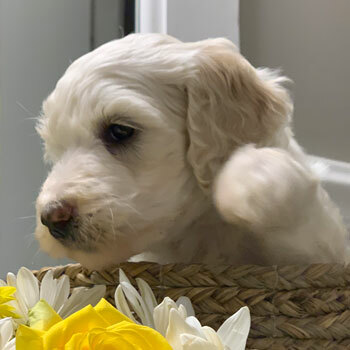 Whether you have a big family or live alone, whether you’re always on the go or live a life of peace and quiet, one of the neatest things about Labradoodles is their adaptability—Doodles love people and families of all shapes and sizes! 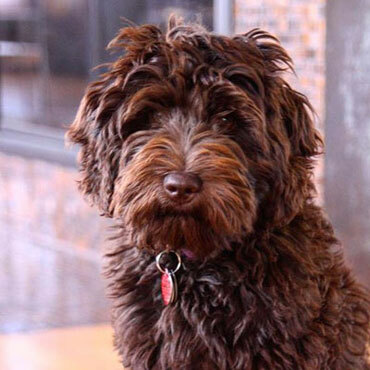 Uptown’s Australian Labradoodles are available in so many unique coat colors, and combined with our dogs’ four unique sizes, there are nearly endless possibilities when choosing the perfect dog for your family. 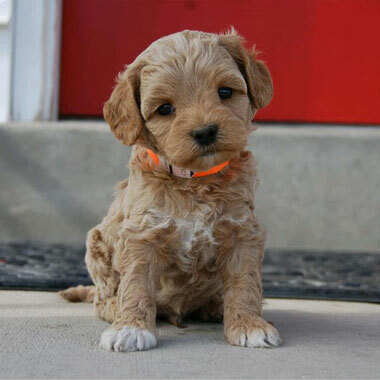 By uniting some of the nation’s best Doodle breeders, we’re able to meet a higher demand for our dogs without sacrificing their wellbeing. 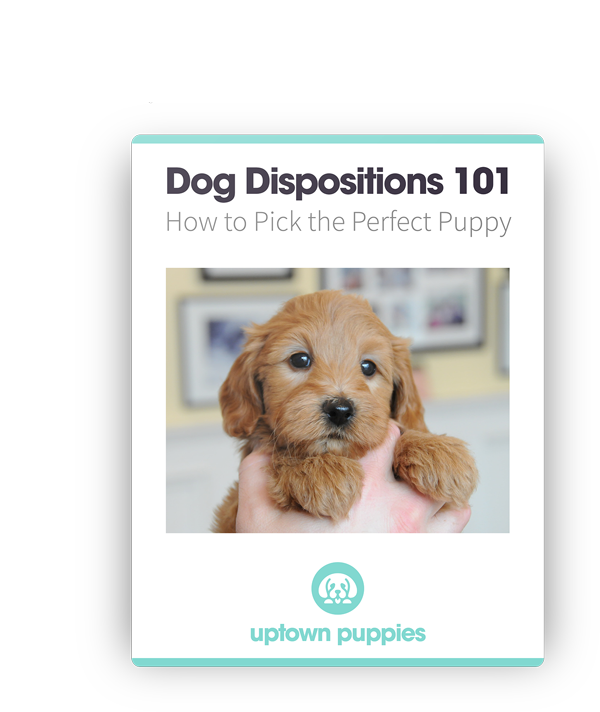 Uptown’s network is better for our puppies, and it’s better for our clients, too! 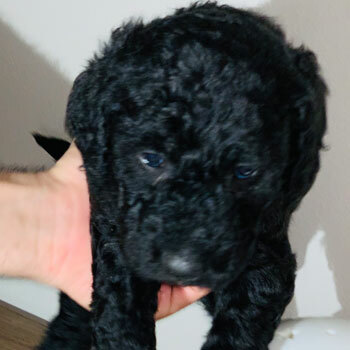 Uptown breeders follow strict standards for parent and puppy Doodles, which starts with our breeding age limits, litter count cutoffs, and guardian homes for our mommy Doodles. 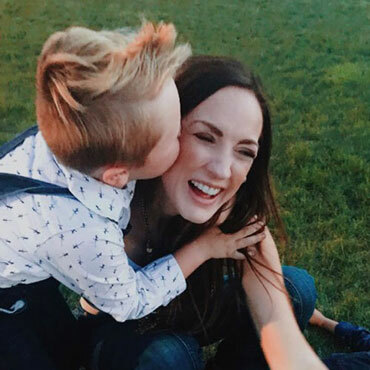 And of course, all Uptown Doodles receive all the love and care they need to thrive. 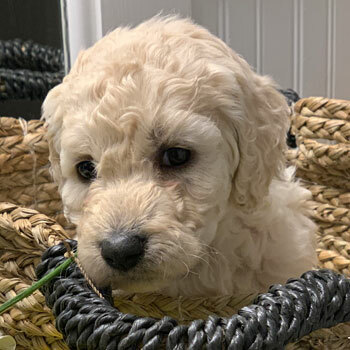 Uptown’s Doodle lines are second to none, and we’re passionate about bringing out the best in our dogs—both by reducing negative traits like genetic illnesses and by enhancing positive traits like friendliness, cuddliness, and intelligence. 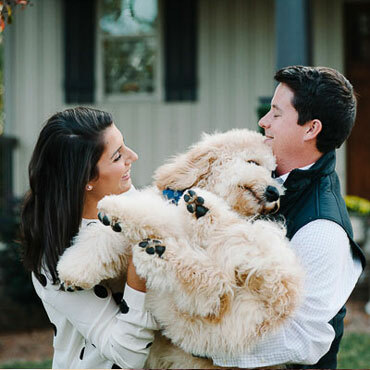 Every family who takes home an Uptown Doodle becomes a part of our family. 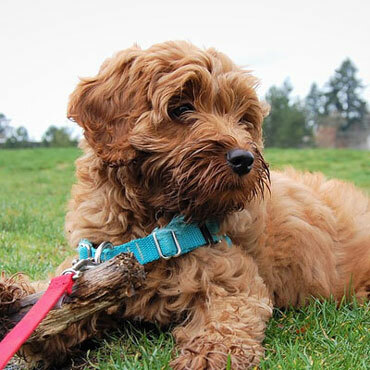 To help your Doodle live life to the fullest, we also offer food, training materials and supplements all designed to help you raise the ultimate puppy. Small Doodles, big Doodles...Uptown has a size for nearly every family. Can’t decide? 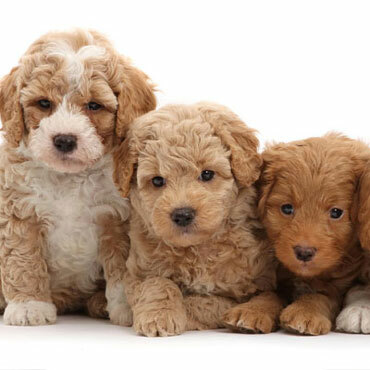 Just take home one of each from your Australian Labradoodle Rhode Island HQ! 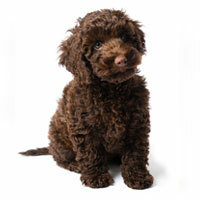 Make “fun-sized” part of your daily vocabulary with a Micro Labradoodle, our smallest (and possibly cutest) Labradoodles. 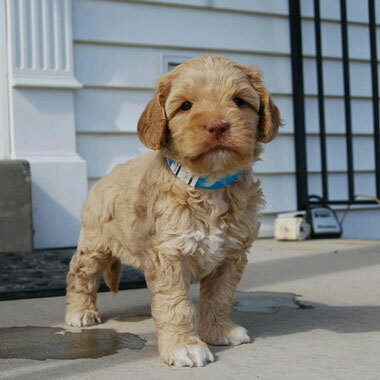 Big things really do come in small packages, and Uptown’s Miniature Labradoodles are living proof! These dogs are always ready for fun! 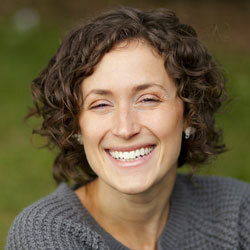 Have trouble making decisions? 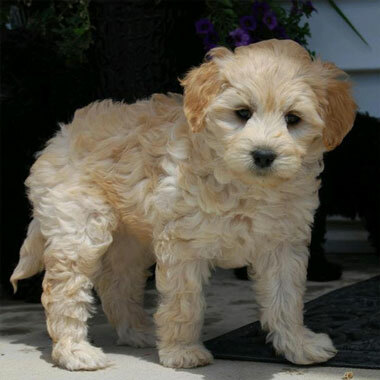 Compromise with a Medium Labradoodle for a dog that fits great with nearly any home. 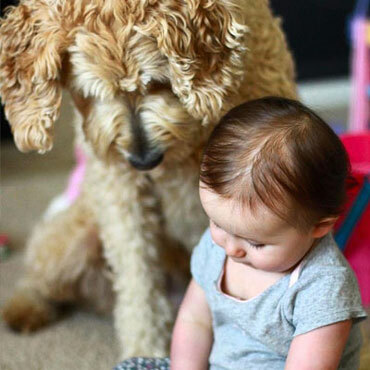 Big hugs, big fun, big heart...sounds like our Standard Labradoodles. 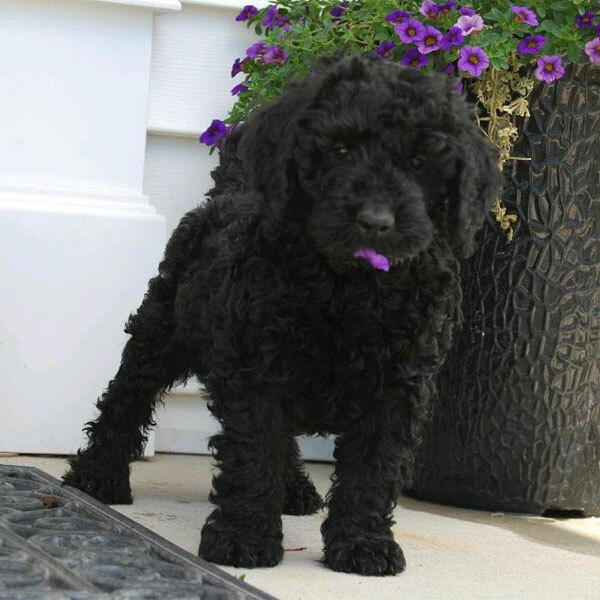 Our biggest Doodles are full of energy and can’t wait to meet their new best friend! 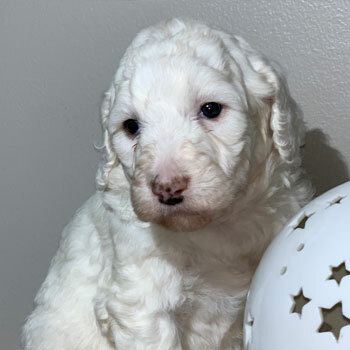 Labradoodle puppies for sale near me in Rhode Island! These pups are ready to go to their forever family. 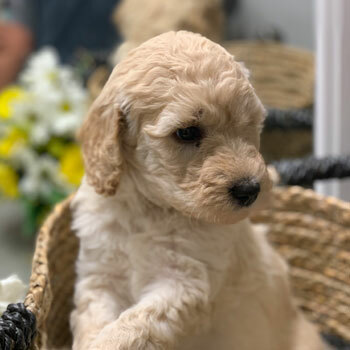 Uptown Puppies are priced competitively at $3500 apiece, or roughly average among Labradoodle puppies for sale in Rhode Island. 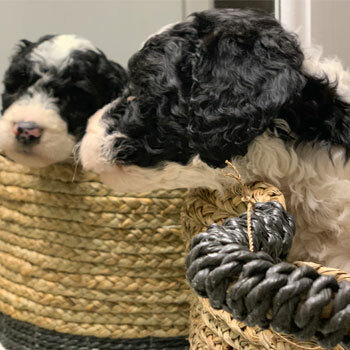 Costs vary between breeders, but you should be careful if you see Doodles sold for way less than normal—you could be talking to a puppy mill. 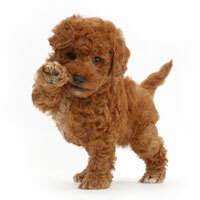 We can ship your dog from out of state if we’re unable to match you with any of our Labradoodle Rhode Island breeders. 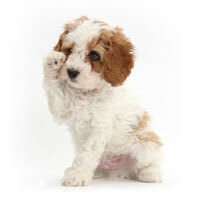 Just be sure to show your new puppy some extra love when they arrive, since shipping can be a bit stressful! 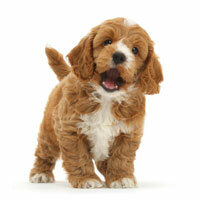 With so many colors and sizes to pick from, choosing the perfect puppy is a blast. 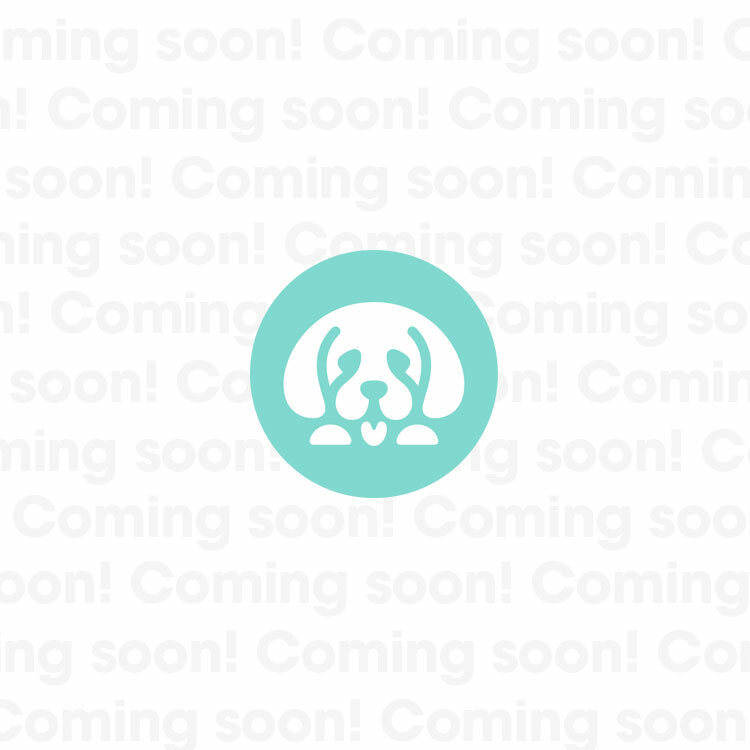 Just know that because we aren’t a puppy mill, we can’t guarantee your preferred pup will be available with each litter. If that’s the case, you may have to join our waitlist.